Time for the happy dance! Medicare is 53 years old and aging well. The program has higher rates of satisfaction from its 60 million members than almost any other form of health insurance. It is about to get better. Here are seven improvements to Medicare that will take effect in 2019. Some of the changes will affect all beneficiaries while others will apply just to individuals who select Medicare Advantage plans. No more donut hole. An expensive element of the Medicare Part D prescription drug benefit requires enrollees with high prescription costs to pay more for their medicines after they reach a certain level of spending in one year. This creates a coverage gap – also called the “donut hole.” After a beneficiary’s out-of-pocket spending reaches a second threshold, they enter catastrophic coverage and pay substantially less. 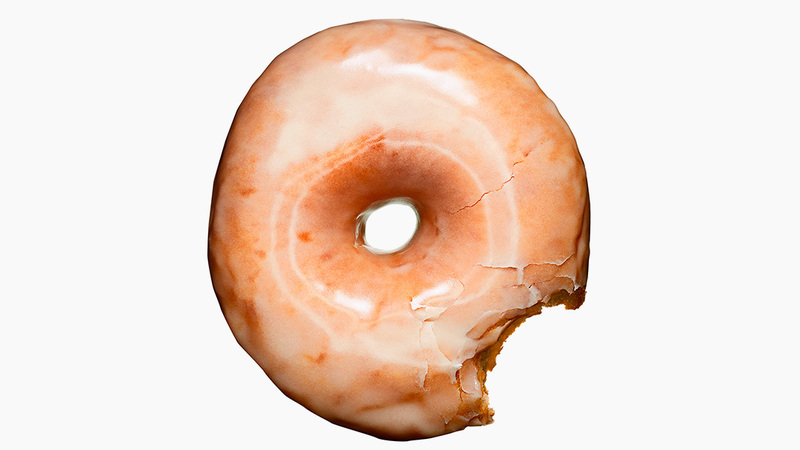 Under the Affordable Care Act (ACA), the donut hole was scheduled to close in 2020. But the spending bill Congress passed in March will close the donut hole for brand-name drugs in 2019. The gap will close for generic drugs in 2020. Therapy gap is gone. Beneficiaries of original Medicare won’t have to pay the full cost of outpatient physical speech or occupational therapy because Congress permanently repealed the cap that has historically limited coverage of those services. Better information, Medicare is updating the handbook it sends to beneficiaries every fall. It will include checklists and flowcharts to make it easier to decide on coverage. The online Medicare Plan Finder tool will be easier to use and an improved “coverage wizard” will help enrollees compare out-of-pocket costs and coverage options between original Medicare and Medicare Advantage. More telemedicine, Medicare is steadily broadening the availability of telehealth programs that let patients confer with a doctor or nurse via telephone or the internet. In 2019, it will begin covering telehealth services for people with end-stage renal disease or during treatment for a stroke.